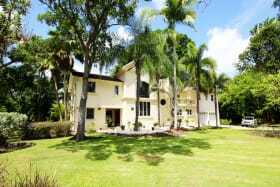 Located in Polo Ridge directly across from the Holders Polo Field. 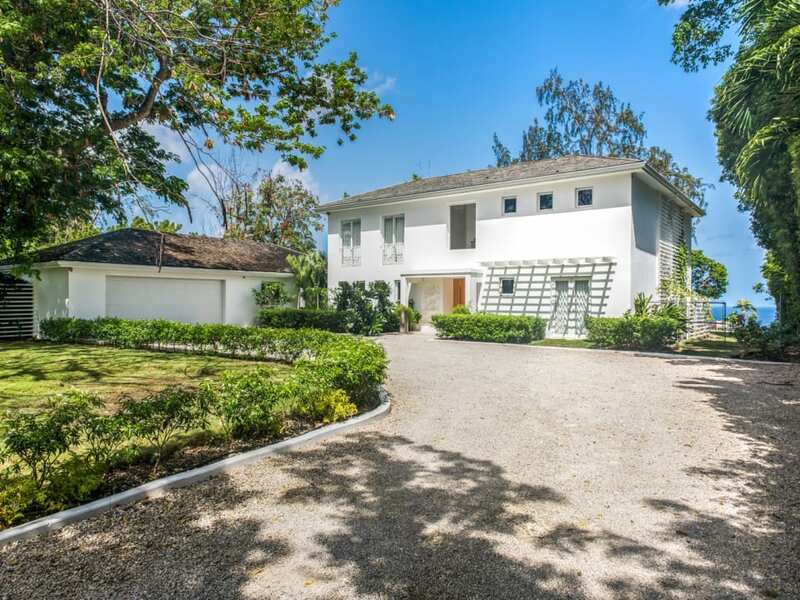 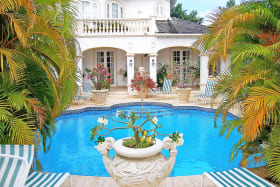 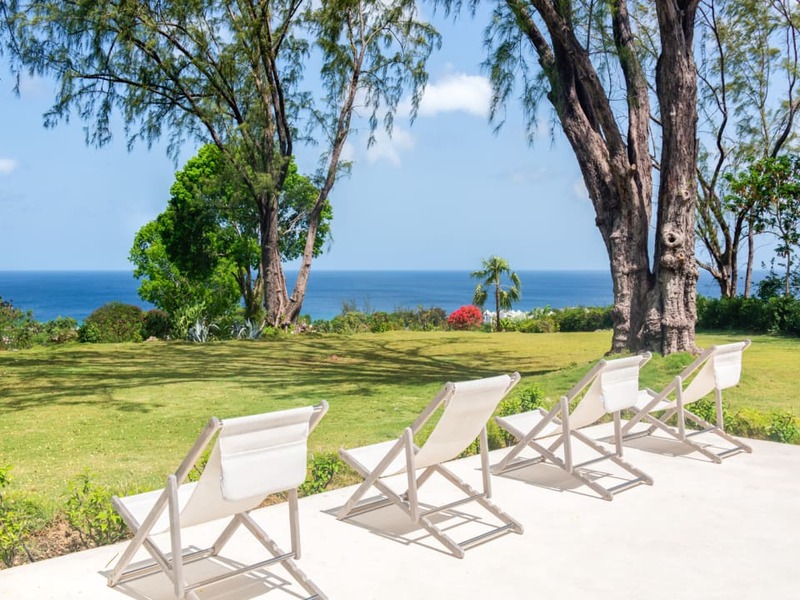 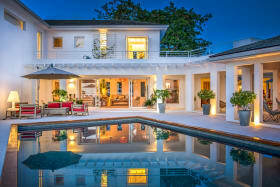 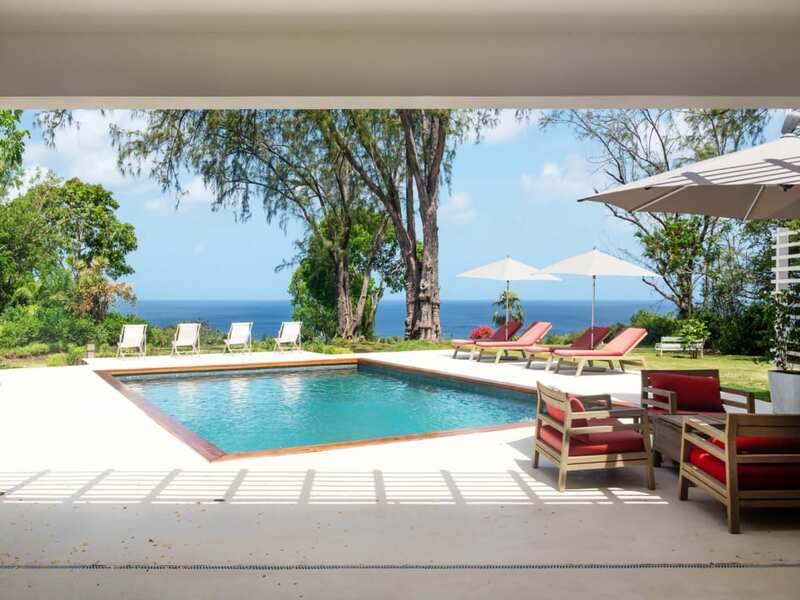 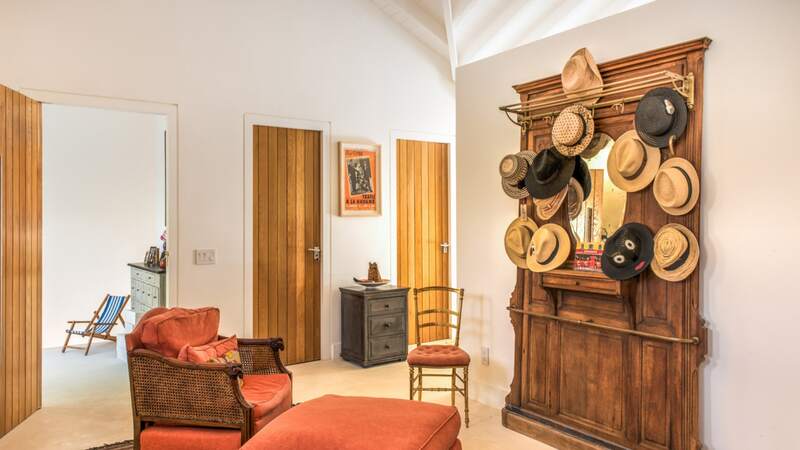 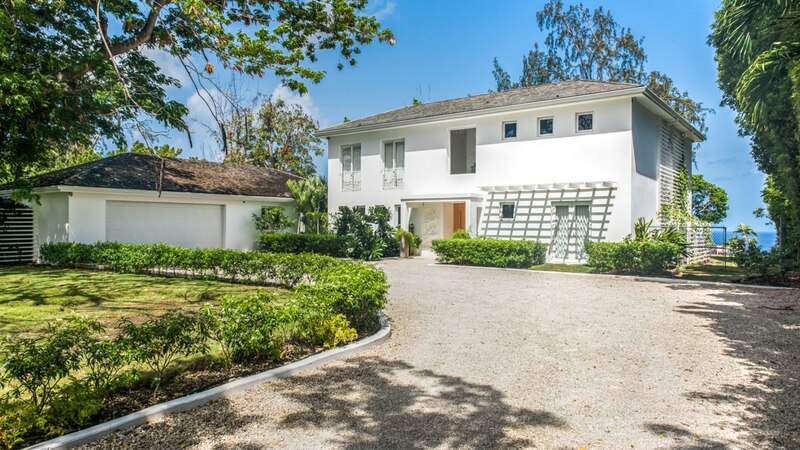 This newly renovated 5-bedroom villa is the epitome of style and is positioned along the prestigious Polo Ridge in St. James on approximately 46,609 sq. 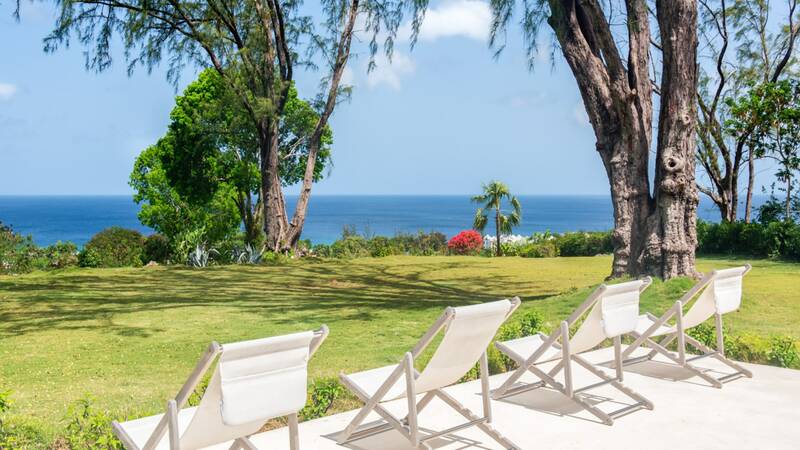 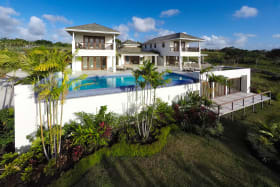 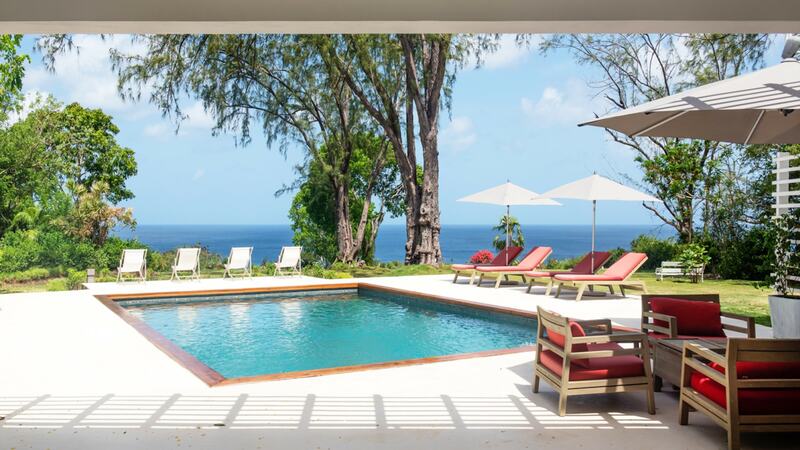 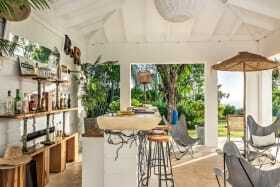 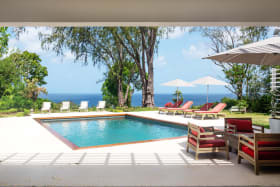 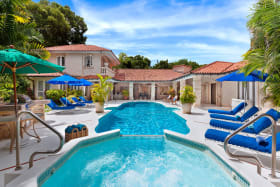 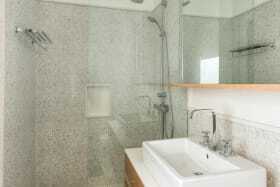 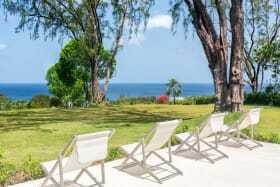 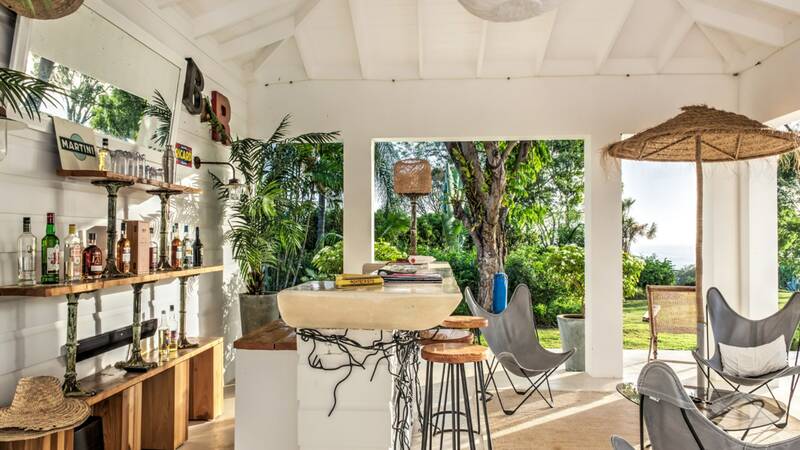 ft. and commands mind-blowing views of the Caribbean Sea. 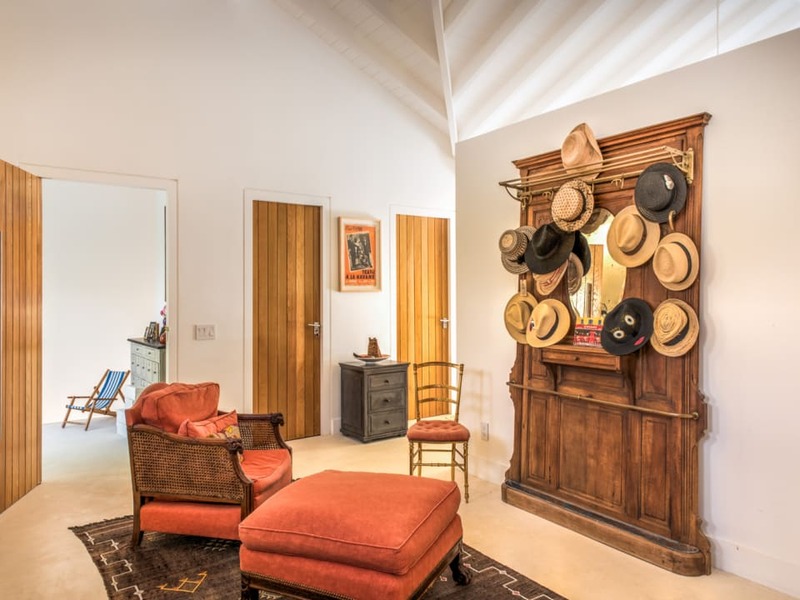 Located opposite the well known Holders Polo Field, Drake House boasts a modern French flare, classy, clean finishes and an open-plan design. 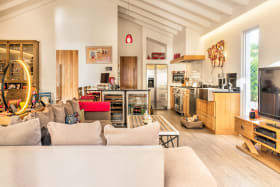 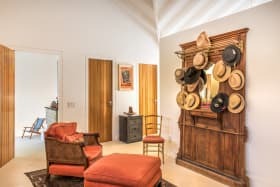 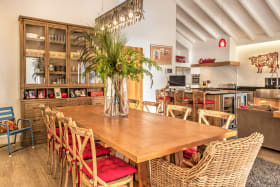 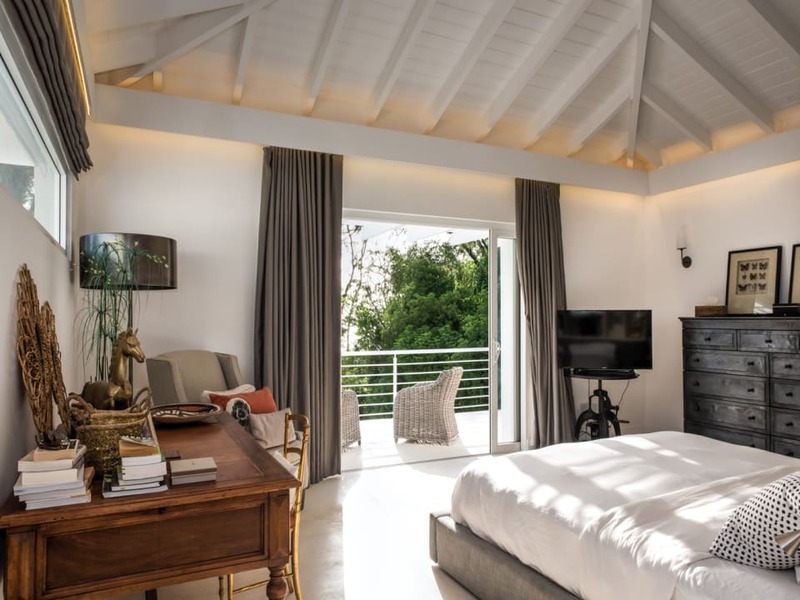 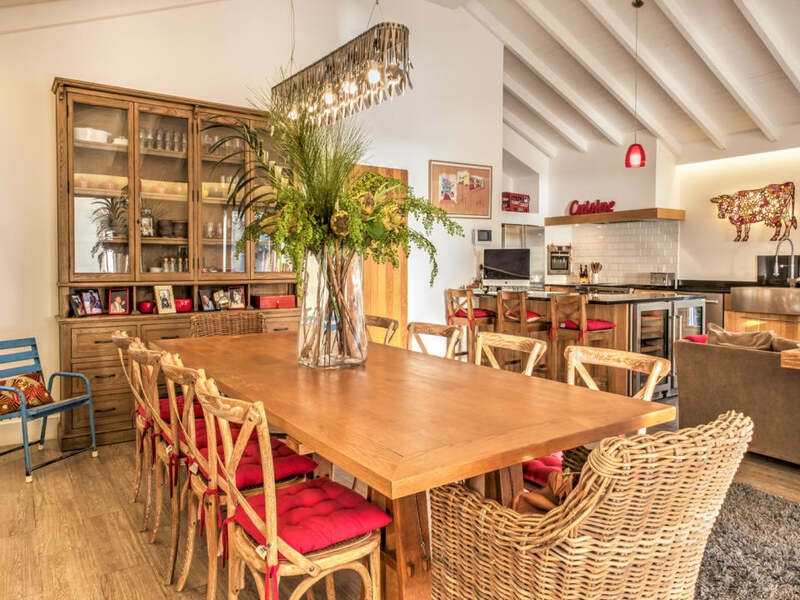 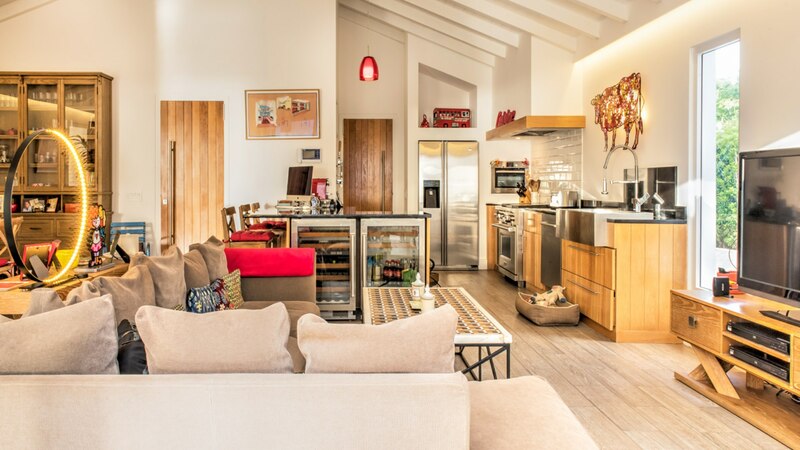 The main floor features 3 en suite bedrooms, 1 of which faces the gardens and sea, a powder room for guests, stylish living room and a large dining/breakfast area, top of the line kitchen and a cozy family TV corner. 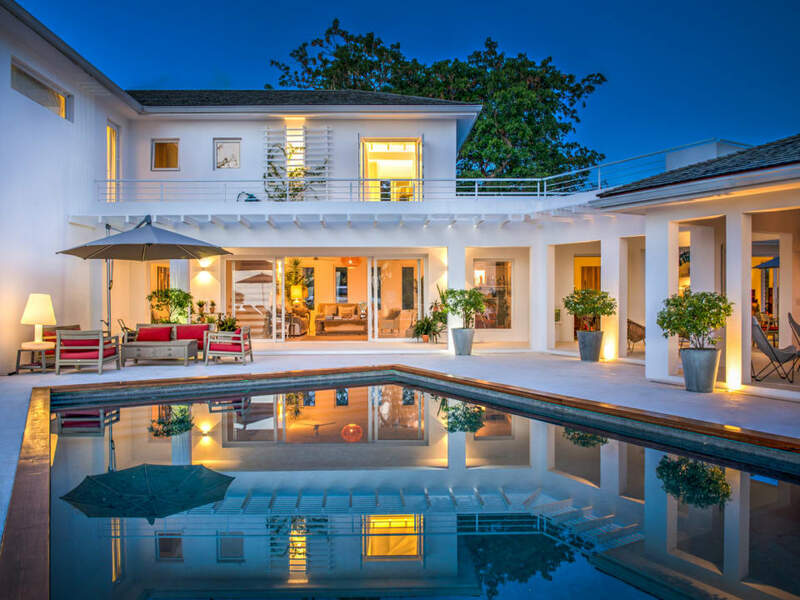 The kitchen and TV area open out to an outdoor siting deck and the living room opens out to the pool deck through glass doors which truly maximize the unobstructed sea views from the home's ridge front location. 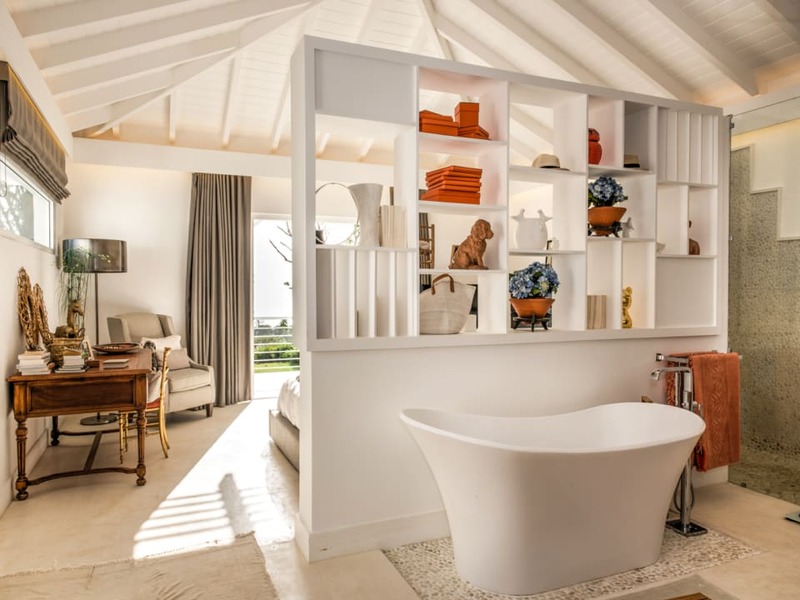 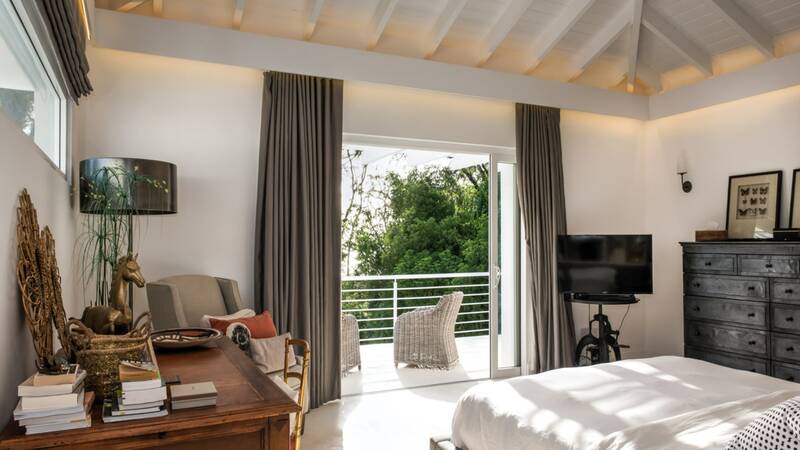 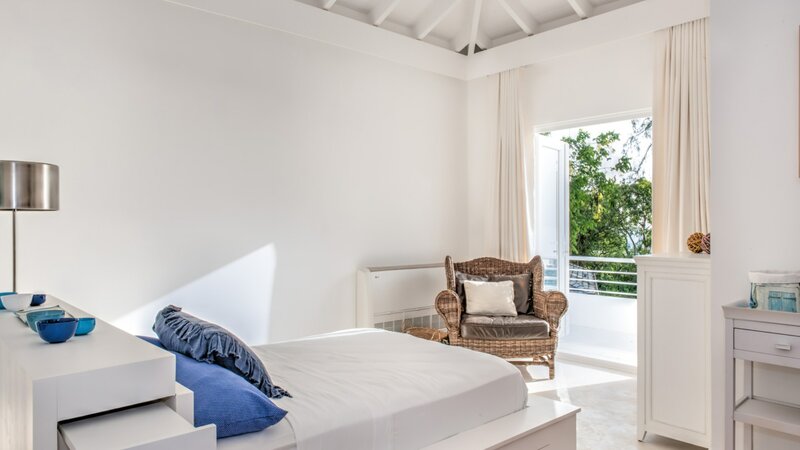 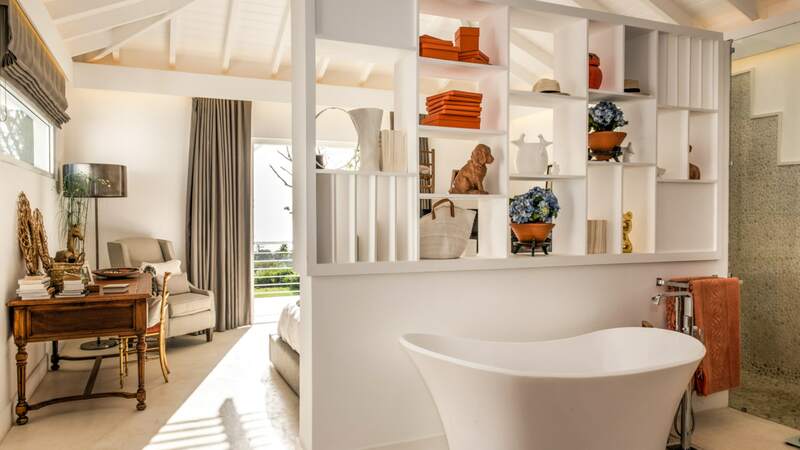 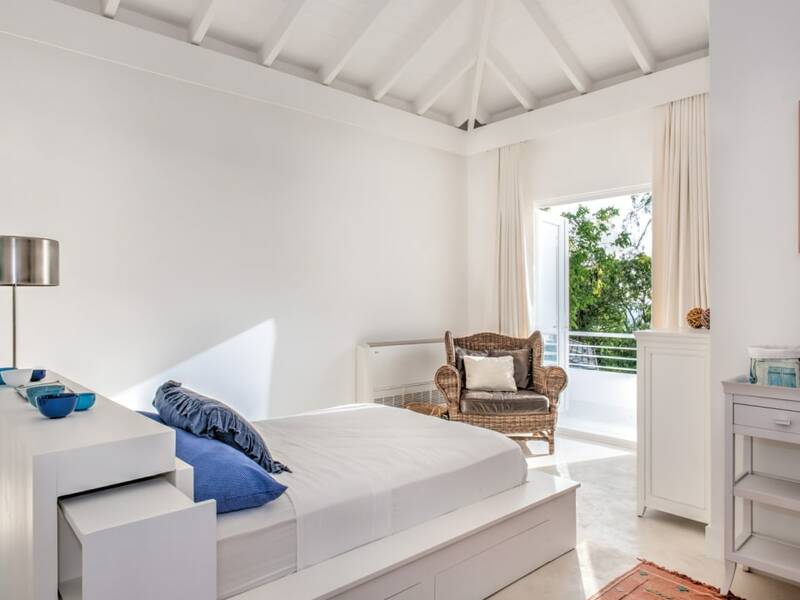 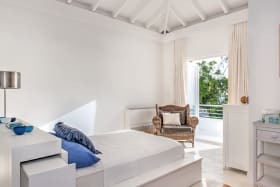 The 2nd level boasts 2 en suite bedrooms both facing the sea and the master suite occupies more than half of the first floor and offers a full dressing room, walk in closet, bathroom, 2 sinks, a tub, large shower and bedroom that opens out onto a private balcony and sea beyond. 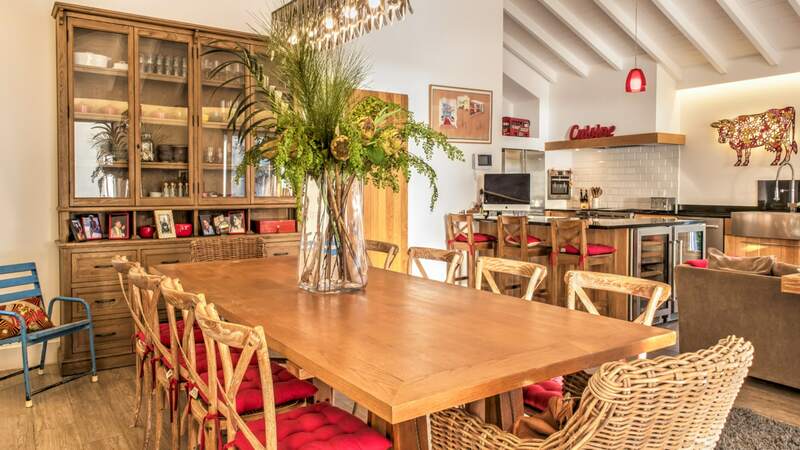 A large swimming pool with loungers and full bar area below make this the perfect entertaining home all the while allowing outside play for children on the well landscaped gardens. 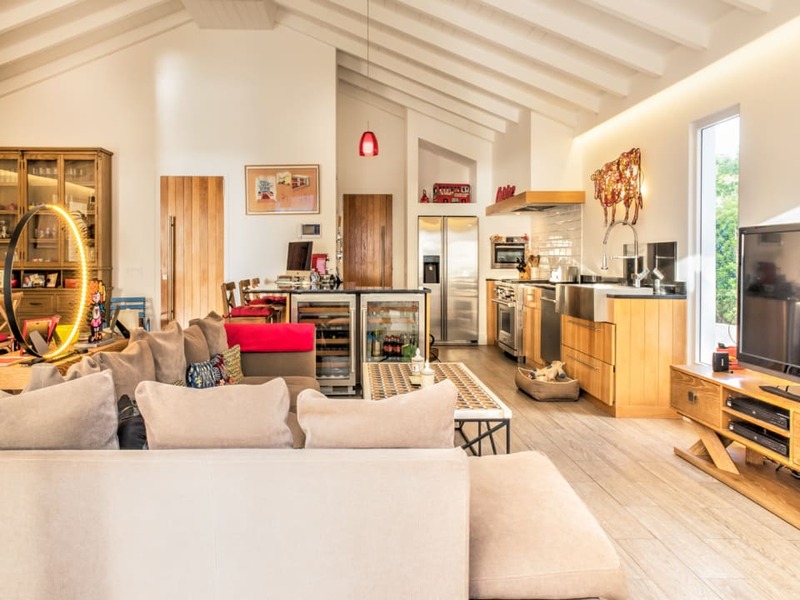 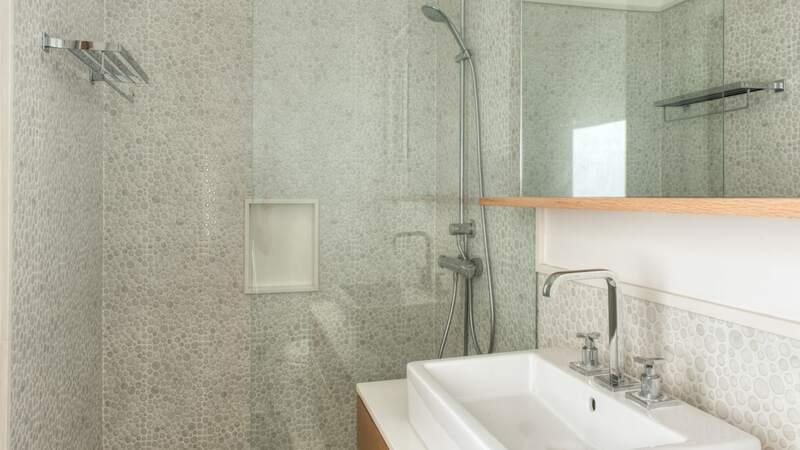 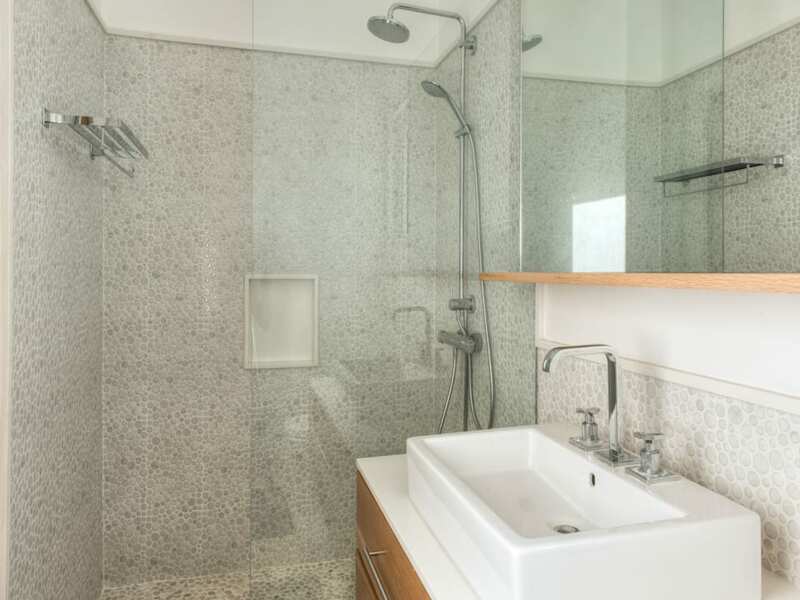 Finishes throughout include solid oak doors, a mix of coral, cement and ceramic floors and quartz kitchen and bathroom countertops. 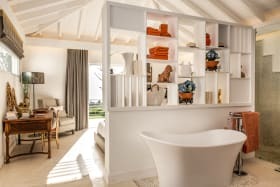 There is also an electronic entry gate, private driveway, electronic car garage that can hold up to 3 cars, staff bathrooms and storage room. 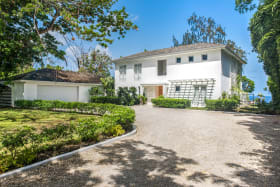 Minutes from Sandy Lane, Holetown, Limegrove Lifestyle Center and an abundance of white sandy beaches, restaurants and other amenities. 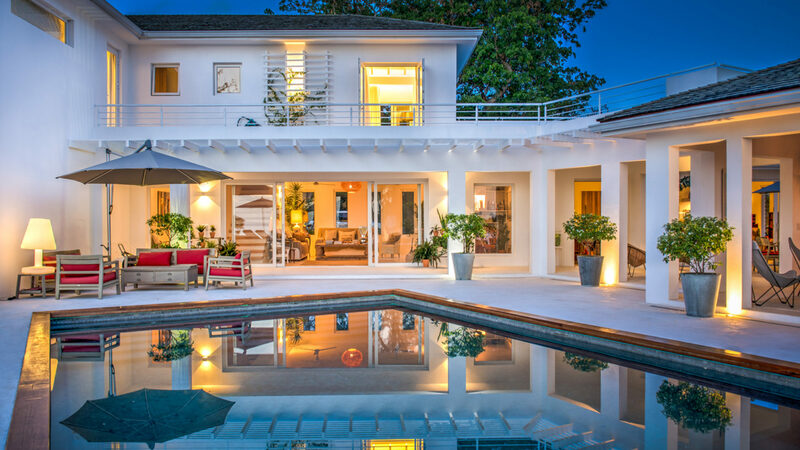 An Exquisite home like none other.